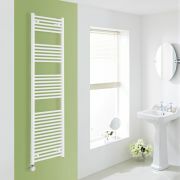 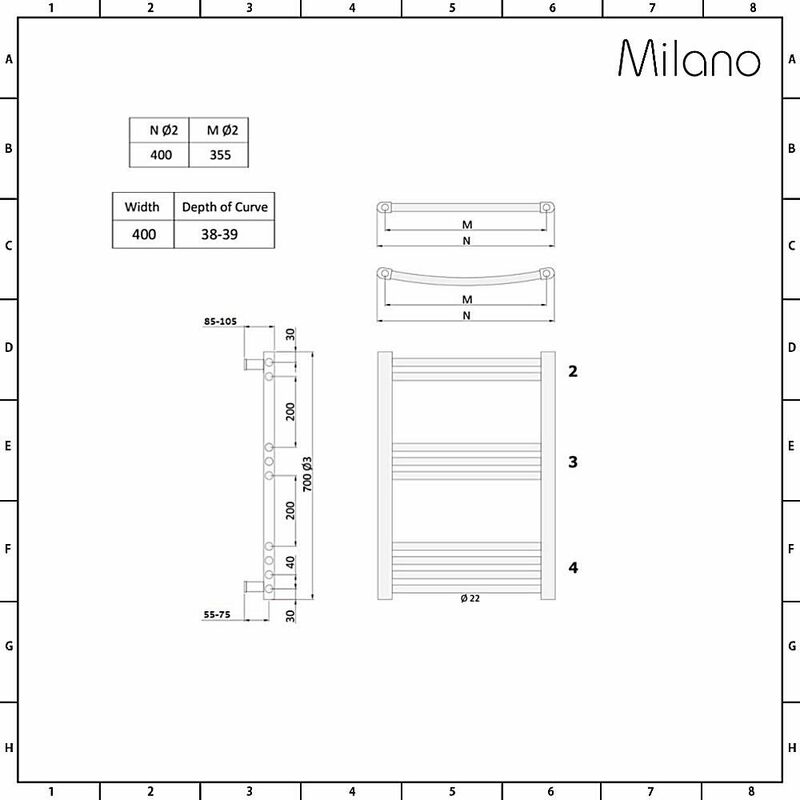 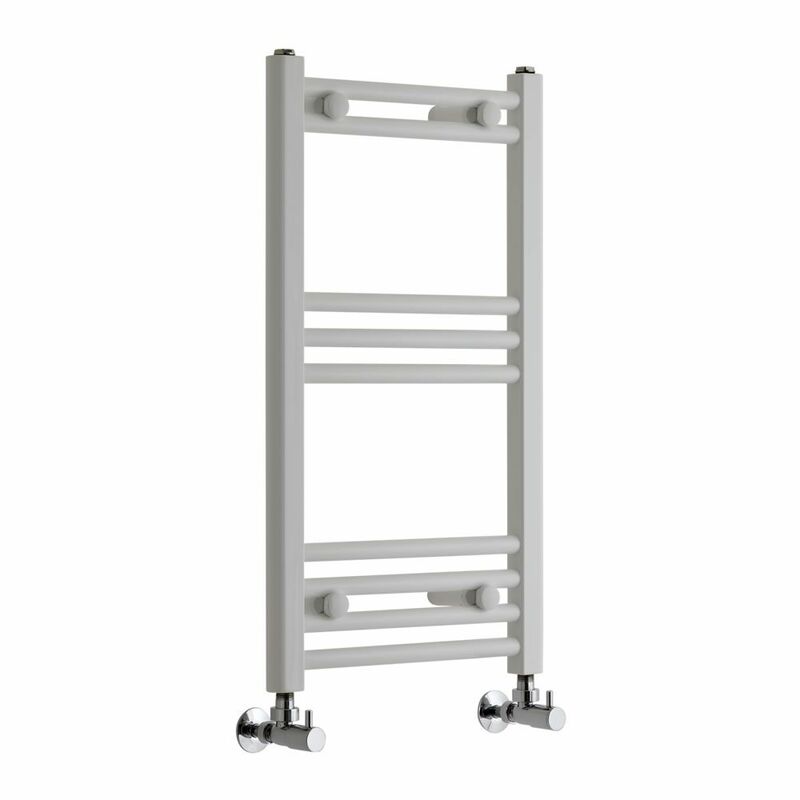 Enjoy the basic luxury of warm towels and a touch of designer style to your bathroom with the Milano Calder 700mm x 400mm white heated towel rail. 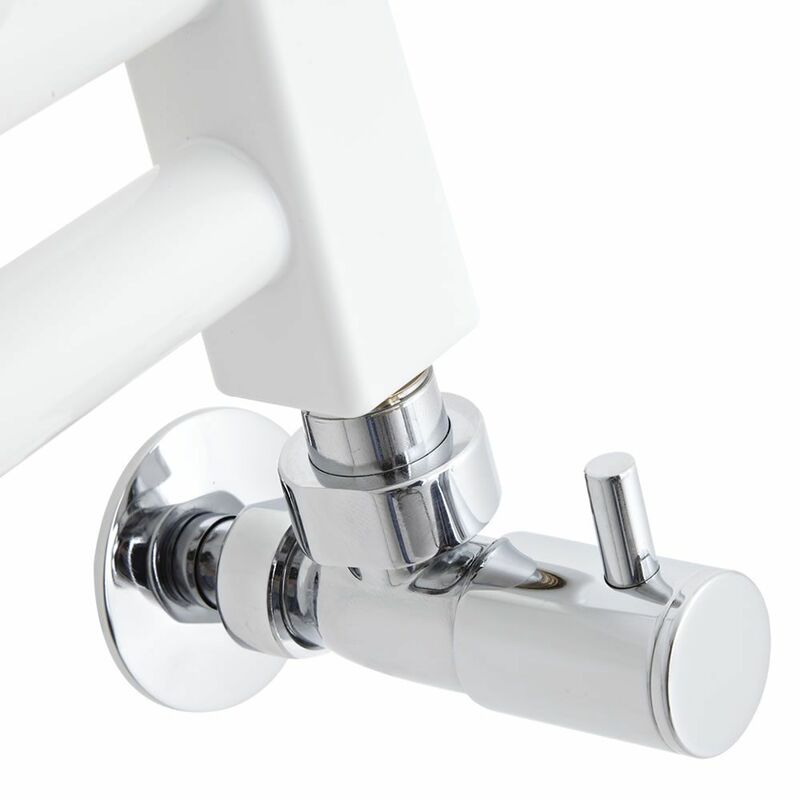 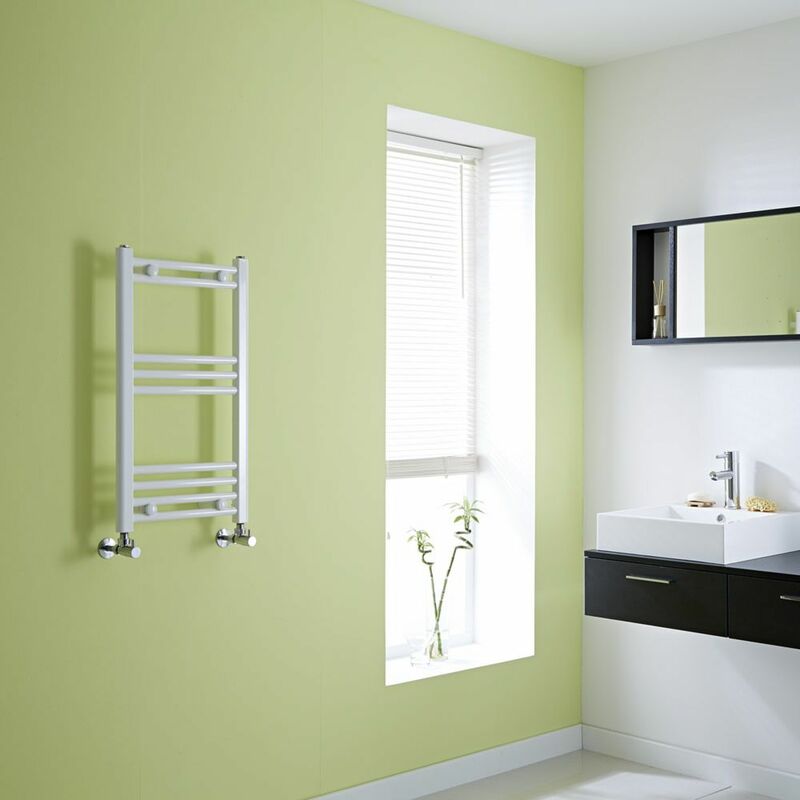 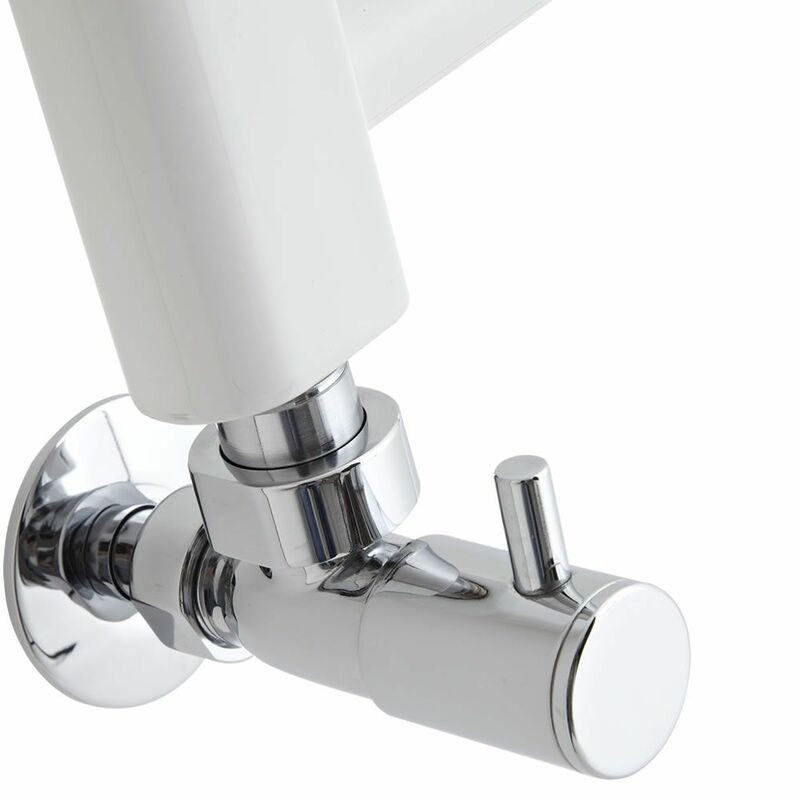 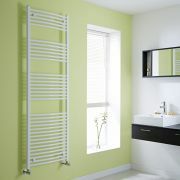 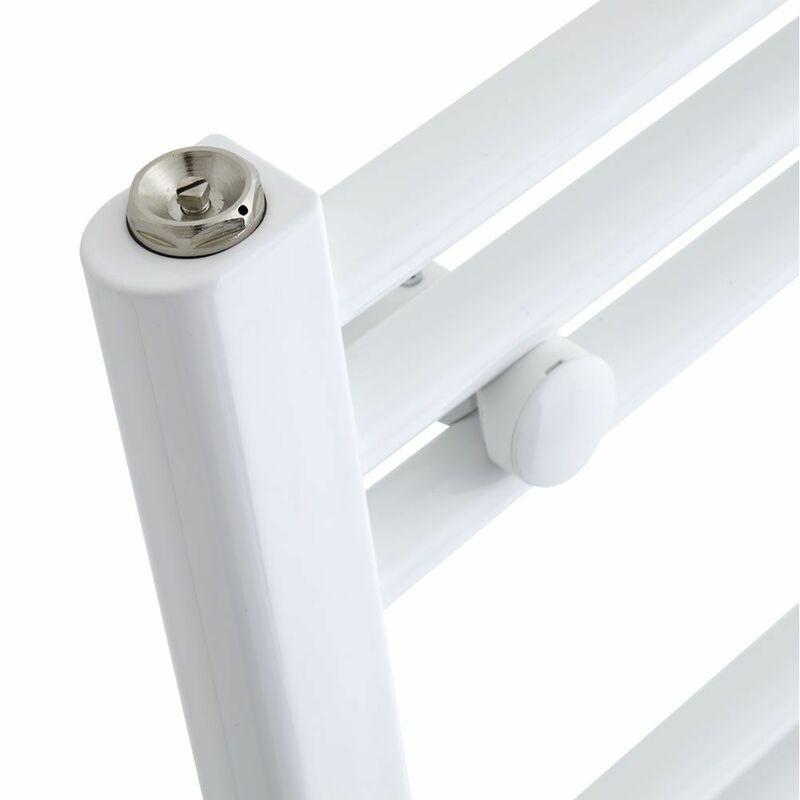 Ideal for small bathrooms, en-suites and cloakrooms, this heated towel rail features a modern design and a hard-wearing white powder coated finish that complements any décor. 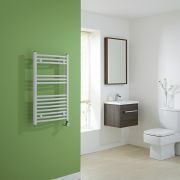 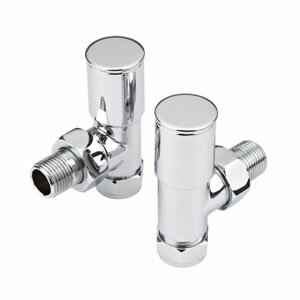 It provides a stylish and practical way to keep towels neat and organised, as well as warm and dry.